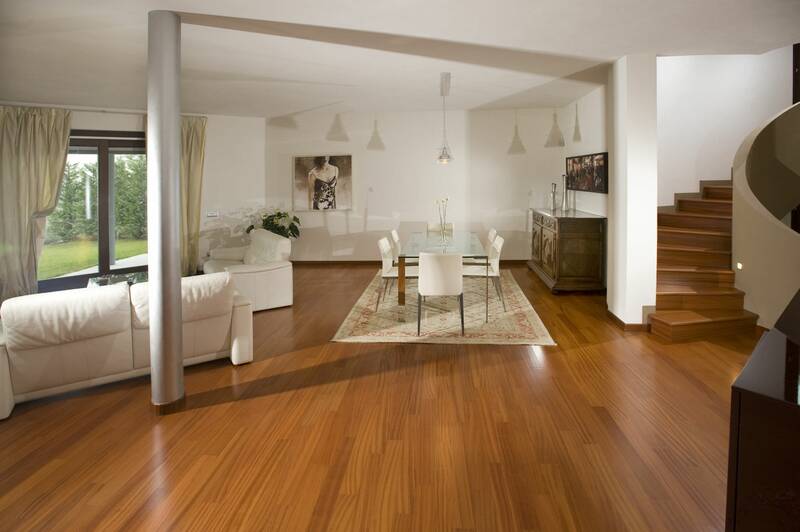 As a professional flooring expert, we have won various long term flooring projects from developers dealing with high end residences. All these contracts have set stable and excellent pre-requisites for our inroad into the world of aesthetic woodwork construction. Team Woodworks Sdn Bhd offers unparalleled advantages in aesthetic woodwork construction with our highly effective management, project planning and work supervision that guarantee on time completion for every aesthetic work schedule. With an exceptionally strong management team, we can effectively control the progress of each and every contract so that woodworks are always completed ahead of schedule. Our strong B2B brand name is built on our promise of completing a project ahead of schedule. We have no record of any project delay. This is our promise to every contract, and we shall keep it that way in everything we do. Project planning is the ‘acid test’ to a contractor’s experience and strength. Equipped with rock solid practical experience, we are able to plan out every project to its finest detail to ensure that it is running smoothly, and that the developer can enjoy some savings in its budget. In terms of work supervision and quality control, we only employ highly experienced supervisors who can work independently. They are our gatekeepers for the most stringent quality control. For our sustainable development and as a requited favour to our customers, we shall maintain all the above mentioned advantages in each and every aesthetic engineering project we undertake.